Strong Alarms have been established since 2002 and have over 25 years industry knowledge and experience. We are a reputable company and have gained customers year on year from the recommendations of our existing customers. We are a local independent alarm company that can supply and fit alarms for your home. We cover Coventry & Warwickshire and the surrounding areas. We deal with a variety of different types of properties residential and commercial and therefore with our experience nothing is a challenge. We can fit in a standard issue alarm system for you or one that has multiple features. As technology has improved over the years we supply alarm systems that will call you on your mobile to alert you of an intrusion at your property. You can have multiple phone numbers that will be called in a certain order, so that they can check on the property. Especially if you are away from the area. Once we have installed a brand new system we can maintain your alarm system for you so that you don’t have to worry about it over the years. 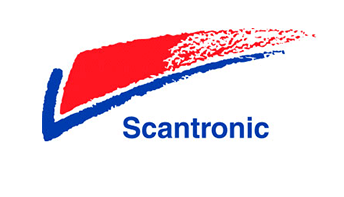 Once fitted we can arrange to come and see you annually to service and maintain the equipment. Thus ensuring that your system is up to date and that you don’t have the issue of your alarm going off all times of the day because of a faulty battery. We have all heard at some point a neighbours alarm going off randomly but we notice it more when it is in the middle of the night. We can also review older systems and maintain them for you or advise you on a more up to date version to suit your property and budget. 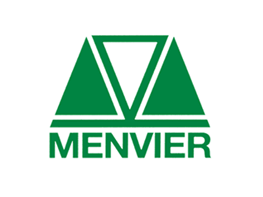 We use Menvier, Scantronic and Honeywell products which are reliable and give you peace of mind. We can install CCTV for your home security. Customers are now looking to protect themselves and their property in this way. 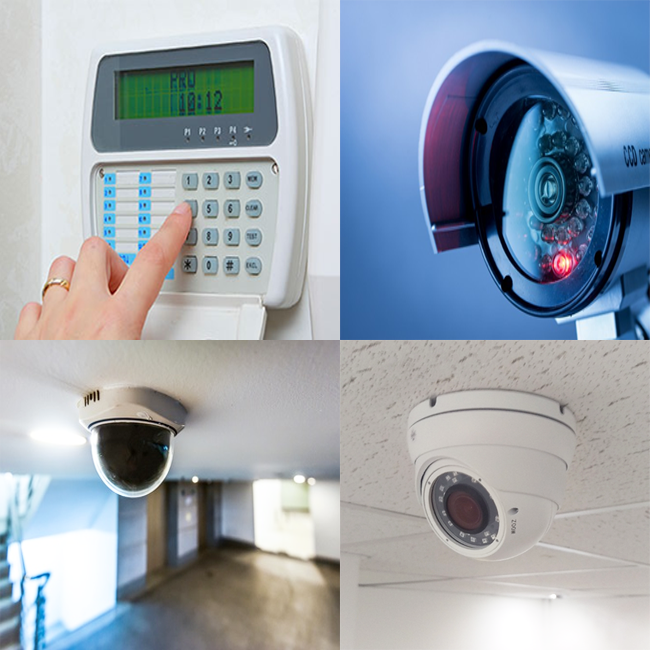 We also alarm commercial properties of varying sizes and can install CCTV for your business to ensure that you have peace of mind whilst you are away from the building. CCTV can be put into shops, bars etc so that you and your staff are monitored for their own safety. Contact us and make a booking for our engineer to come and assess your property and advise you on the best system for your property whether it be Residential or Commercial. 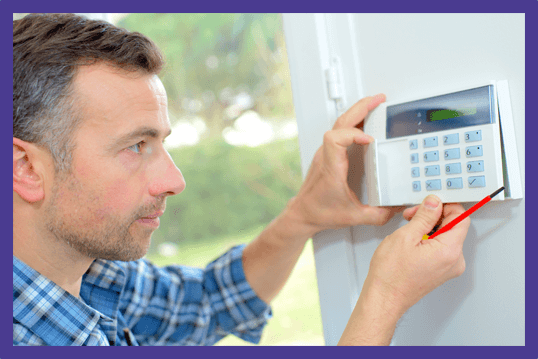 We can maintain your existing alarm system or upgrade you to a more modern system as with time the systems are always improving. Give us a call for a meeting to arrange a quotation to cover your requirements.